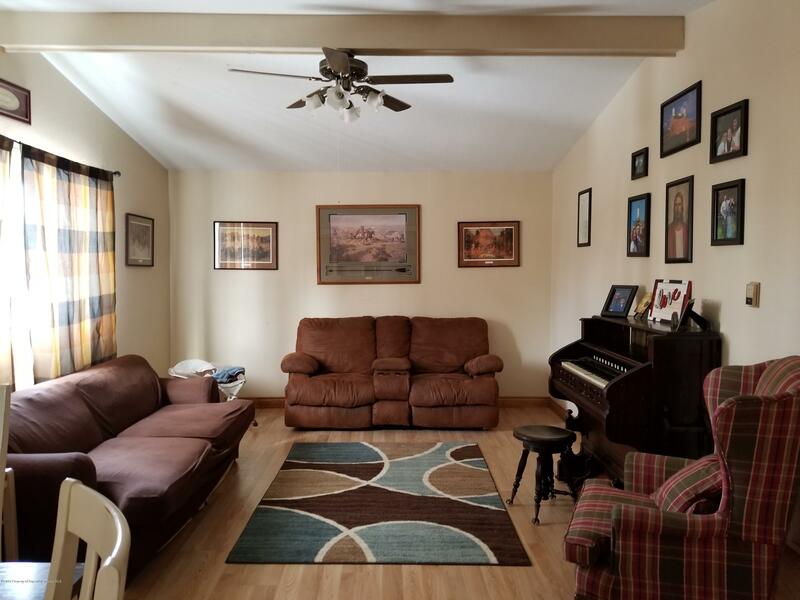 Welcome home to just under 2000 square feet of space in Highlands East! 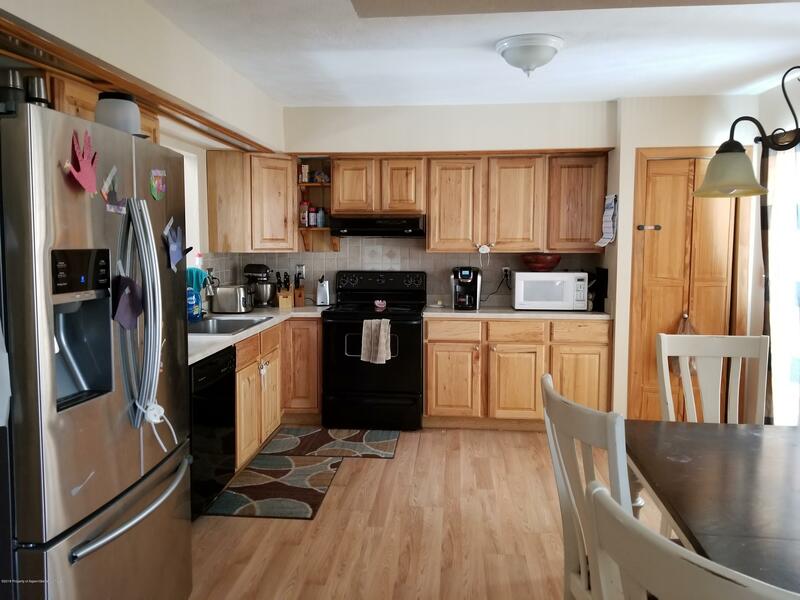 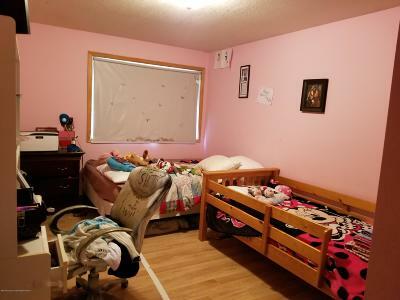 Located on a quiet cul-de-sac with great landscaping, nice fenced yard with storage shed and lots of extra parking there is plenty of room for everything and everyone. 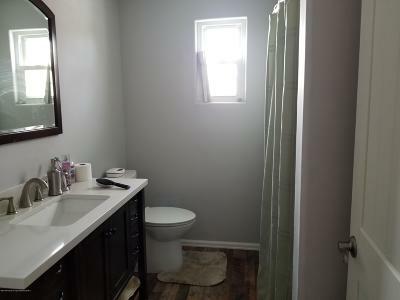 Newly remodeled bathroom, hickory and birch upgrades throughout and laminate floors in most rooms. 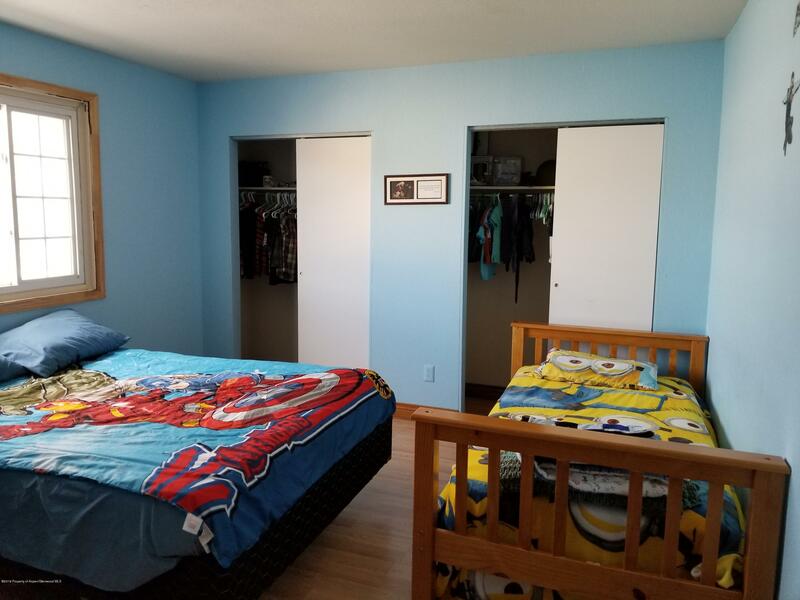 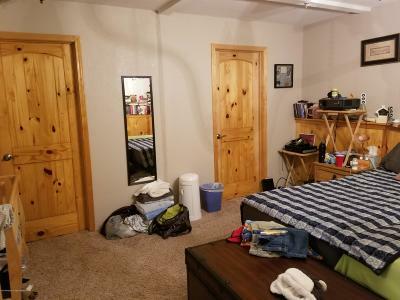 Large master bedroom with walk-in closet. Bonus room added in the downstairs could easily be made into a 4th bedroom. 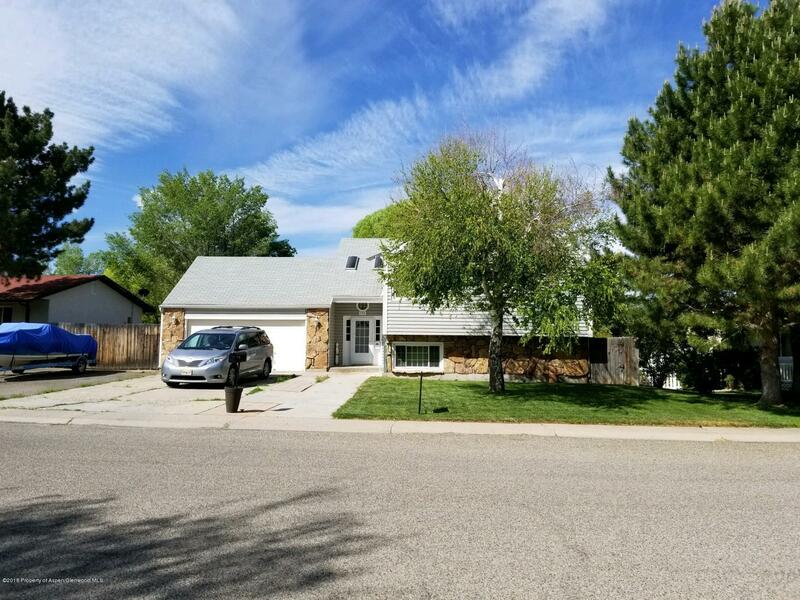 Great backyard deck for entertaining, warm and cozy gas stove for the cold months and evaporative cooler for the summer months. Call today!